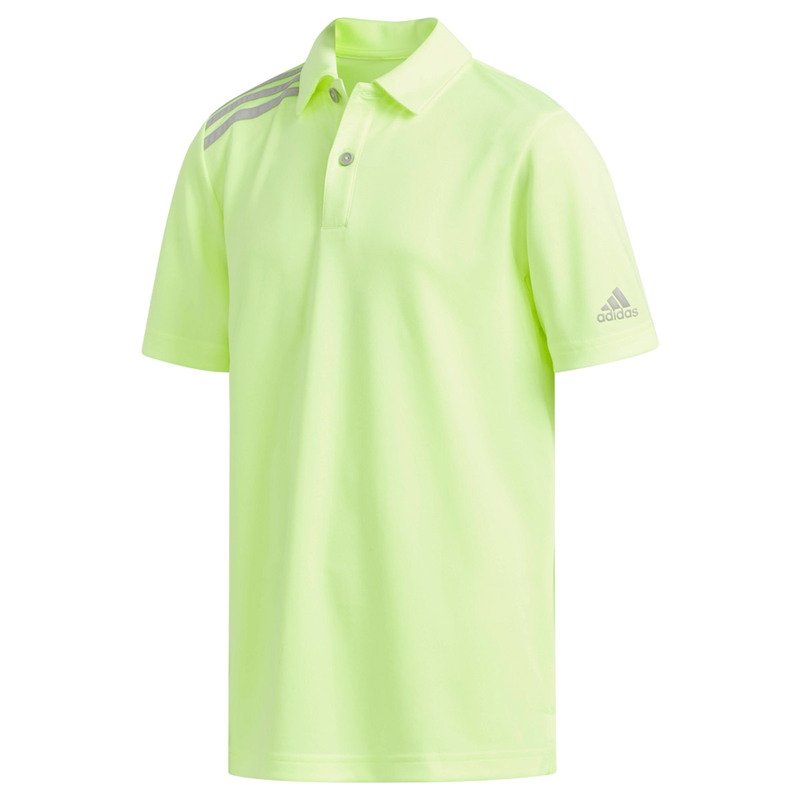 Beat all the competition during your golf game, with this top performing golf shirt from adidas Golf. 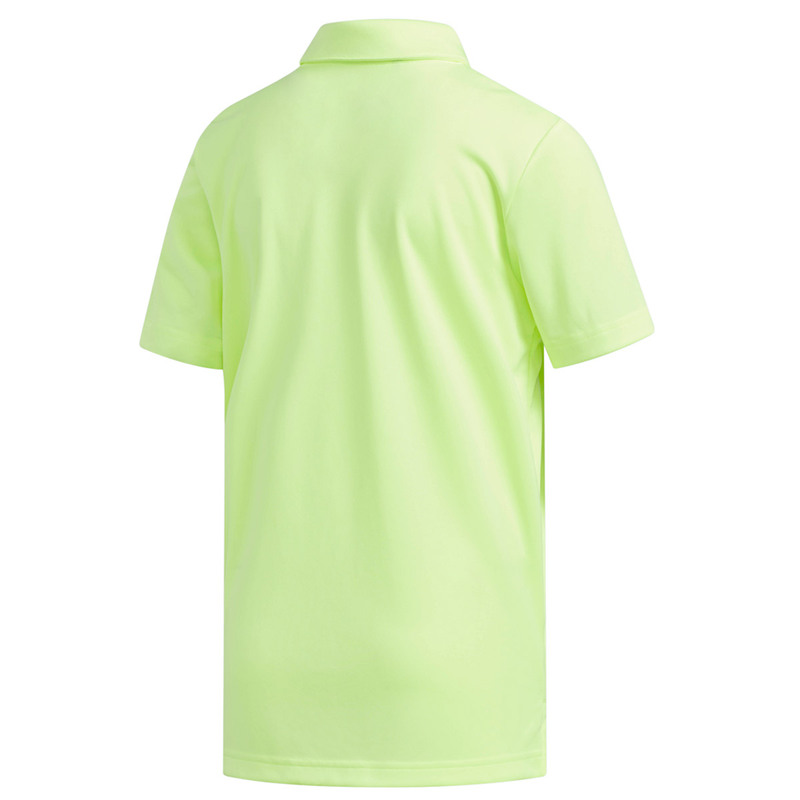 The Tournament shirt has been designed with stretch to ensure better movement, and is further enhanced with climalite moisture-wicking fabric for fewer distractions during your round of golf. For even more performance the shirt has the highest UPF 50+ protection rating, and has a soft feel and regular fitting so you will feel confident to perform. The design features a two button placket, fold over collar, has 3-stripe branding on the shoulder, and a Badge of sport on the left sleeve.